This walk covers all the diversity of Llŷn and its Area of Outstanding Natural Beauty (AONB). 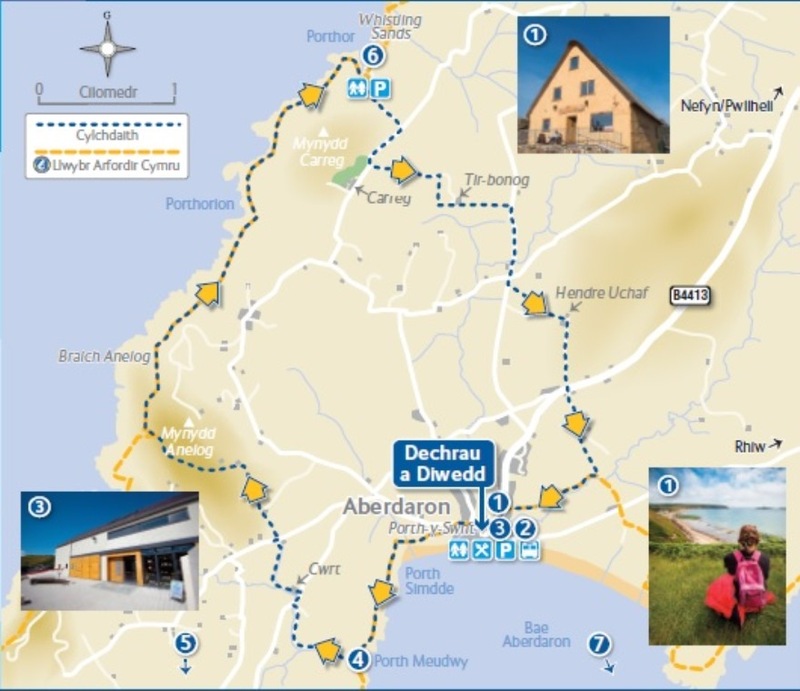 You will discover the peninsula’s coastal paths - both north and south, embark on a gradual climb along the slopes of Mynydd Anelog which offers fantastic panoramic views, before returning through agricultural farmland and along the small valley of Afon Daron. Ordnance Survey Map: OS Explorer Map 253. Parking: Aberdaron car park, 80 spaces; heritage boards (payment required if not National Trust members), LL53 8BE.